Welcome to H and R Windows Cornwall. 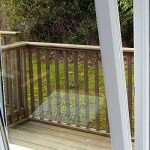 We have been fitting and supplying Penryn Windows for well over a decade. 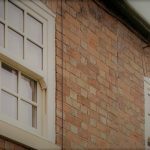 All of our windows come with insurance back warrentees and come in a range of colours and sizes to suit the look and feel of your home. We have 3 ranges of Penryn windows available, so please contact a member of the team for more information. 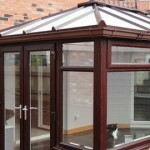 We offer no obligation quotes on all of our work. 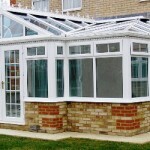 No matter what you are looking for you can be sure that H and R Windows, Cornwall, are the company for you. We have so many different options to choose from and our testimonials speak for themselves. Weather your looking fr Tilt and Turn, Sash, Casement, Bay or Bow windows, our prices and quality will not be beaten. If you require further information on our products or services, please contact a member of the team today. For more specific specification about our products, please visit Linear Windows. You can download a brochure if you require. ALL QUOTES ARE FREE NO OBLIGATION!